On a Dark and Stormy Night..The cries of maniacal laughter were echoed across the land.. " It's Aliiiiiiiiive !!!! 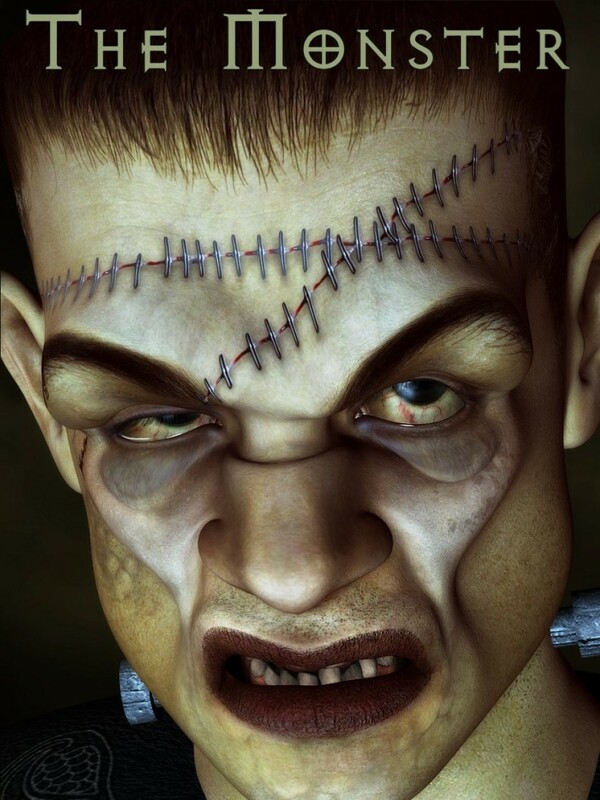 A fantastically Fun and Eerie Character set for your Michael 4 with his Huge Bolts and Tatty Stitches,there's no mistaking he is " The Monster " of your Nightmares. Created to be Comical or Ghoulishy Scary..YOU Decide..Perfect for all your Halloween or Horror Renders!